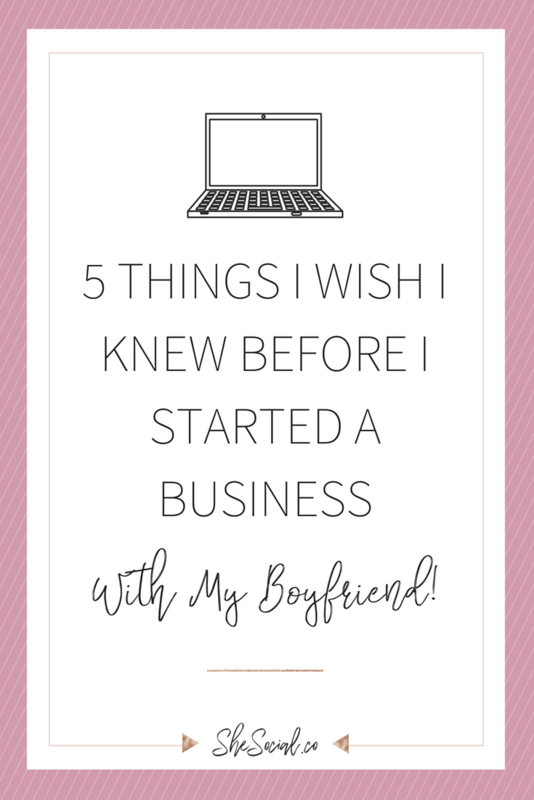 STARTING A BUSINESS AND BLOG CAN BE TRICKY! 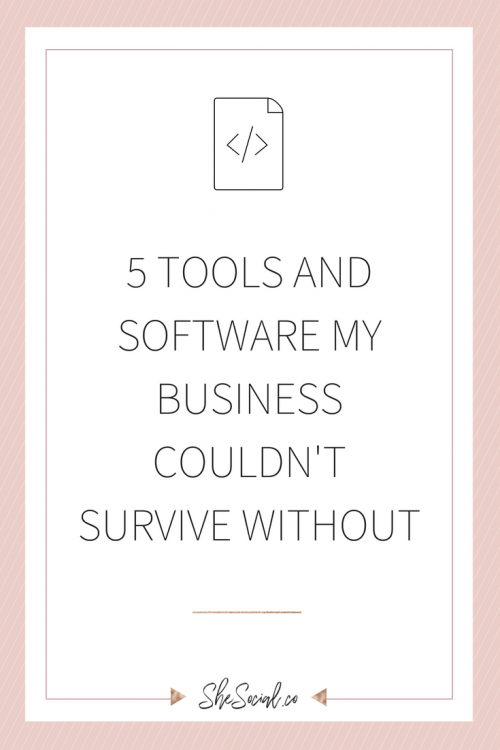 BUT THESE TOOLS WILL MAKE IT A LOT EASIER FOR YOU! 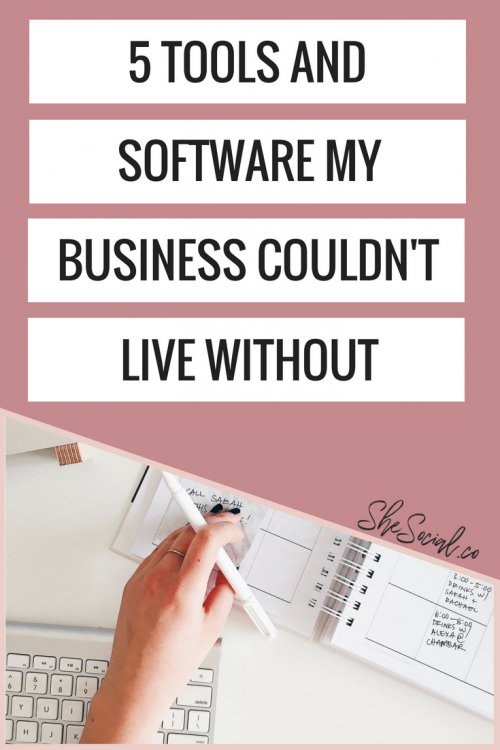 When I started my first blog way back in 2013 I had no clue about the systems and software that I know, love and use every single day today. So I wrote this blog on the top 5 systems, some are free and some are paid, that I would recommend to any new business owner. For all of our favorite tools and software, we use you can head over here to check out our resources page! 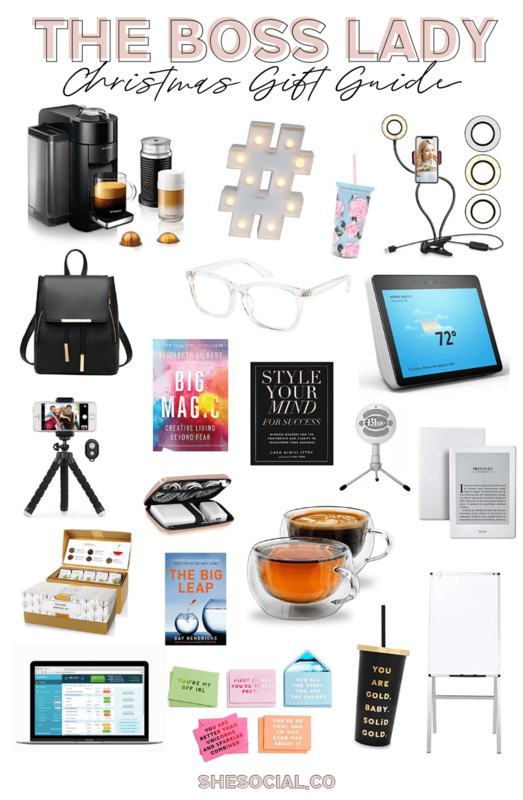 Canva is the most amazing software (it is like a muchhhhh easier photoshop) that I use to make EVERY SINGLE GRAPHIC ON THIS WEBSITE! Surprisingly enough it took me a few years to find Canva. But once I found them, it was like true love at first sight. 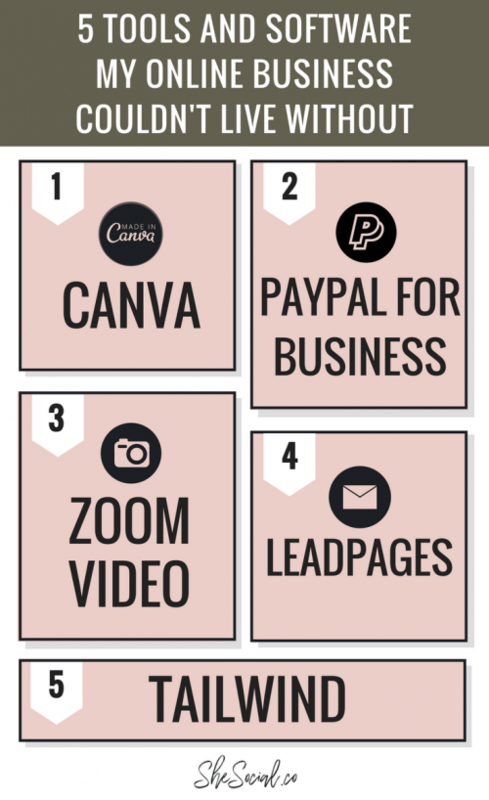 Canva offers a free and paid version that are both great but I’m a paid Canva member for life. If you want to learn more about Canva and lots of other business programs, I have a mini Canva training series in the She Social Society! I am a die hard PayPal girl for life and I was well before business so it was natural that I wanted to use it in my business. The regular version of PayPal for business is amazing, but my favorite it the one that you can pay extra for (I believe it is $20/month) so that you can make payment plans and payment buttons. When I run retreats or online coaching – it is so nice to give my clients the option to be able to set up a payment plan! Zoom is a video service (think of like Skype or Facetime on crack LOL) where you can host hundreds of people at a time for webinars, group coaching, meetings and more! I literally use Zoom EVERY SINGLE DAY in my business and it only costs me $15/month. You can even record your calls to save and upload for future trainings or you can record your screen to create courses and masterclasses for sale. Literally, the sky is the limit with Zoom! 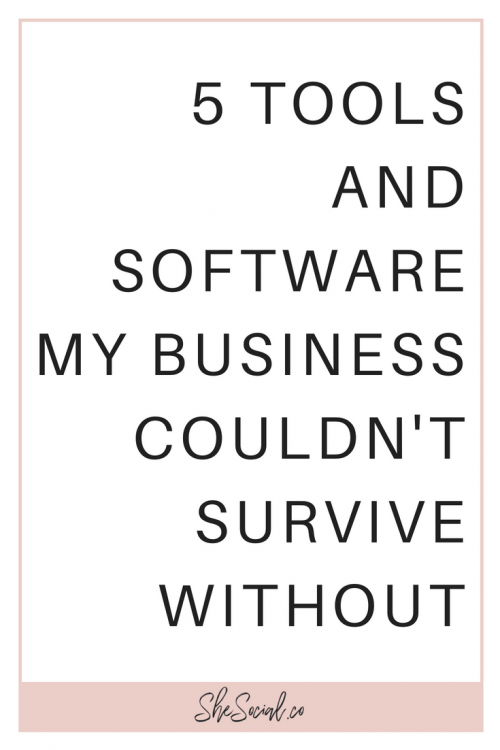 Leadpages is every business owners dream. It was scary for me to invest in at first, but it hands down makes creating converting (and beautiful) sales pages soooo easy. With just a few clicks, a drag and a drop you are ready to go and can start marketing your services in the most professional way!! 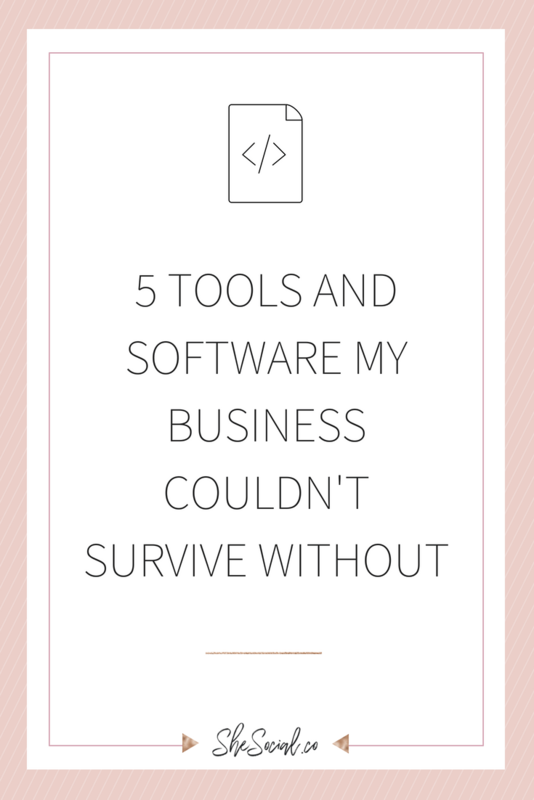 Not to mention how easily it integrates with my email, website and allll the things! Click here to check it out! Tailwind makes scheduling pins for your blogs and other social media easy and gives you the ability to be able to do it in bulk. Not only that, but you can join tribes, schedule other pins, see more of your Pinterest stats and more. 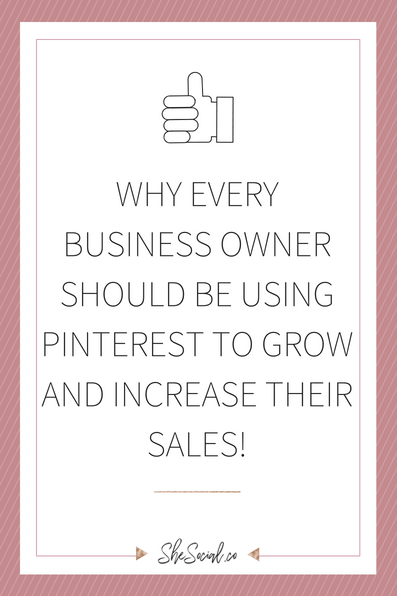 If you aren’t already using Pinterest for your business growth – check out this blog I wrote to find out WHY you need to start using Pinterest ASAP!